Check out our array of of natural stones including wall stone, patio stone, flagging, boulders and more. These natural stone products come from several of the same quarries as our other products, but have been cut or split for a more standardized installation. 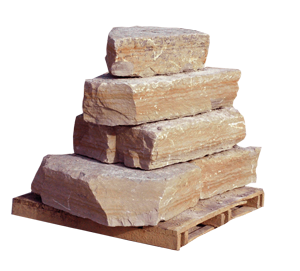 Click here to see our Cut - Split Stones. 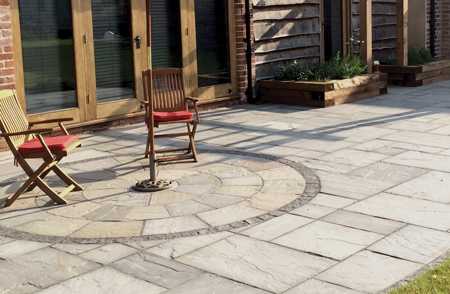 Established in 2004, Natural Paving Products (UK) Ltd (NPP) identified a gap in the market for high quality, ethically sourced natural stone to the domestic hardscape market. Taking an early lead in this field the company quickly began supplying to Builders Merchants and Contractors UK wide. 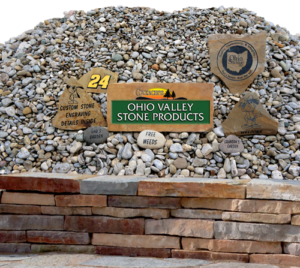 Creech's Ohio Valley Stone is your source for Natural Paving products! 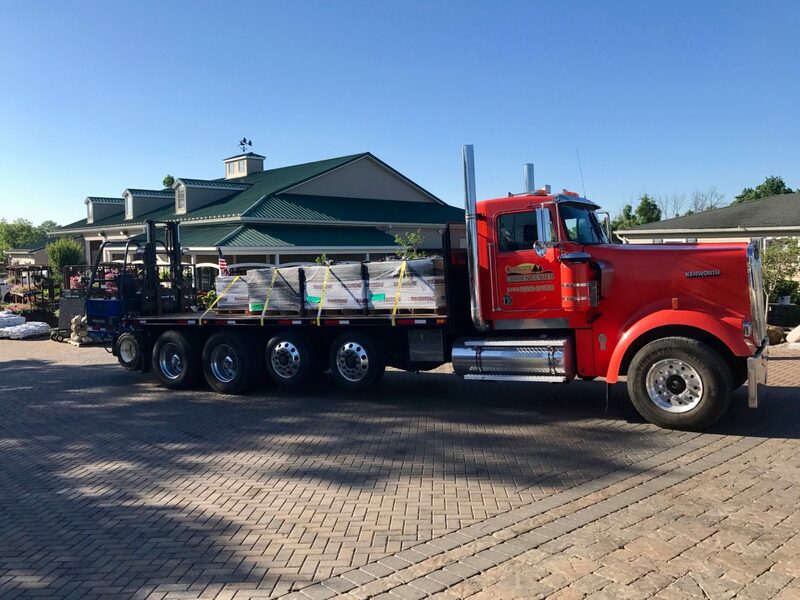 We can deliver your stone or mulch products to your job site or home. 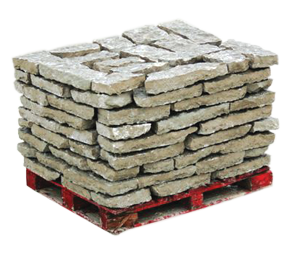 Depending on the size of your order the product may even ship direct from the quarry to your location. We can engrave stones and boulders using several methods including sandblasting and laser engraving. Engraved stones make a statement at your home or business! We can help you get our project started, but you have to click the button!